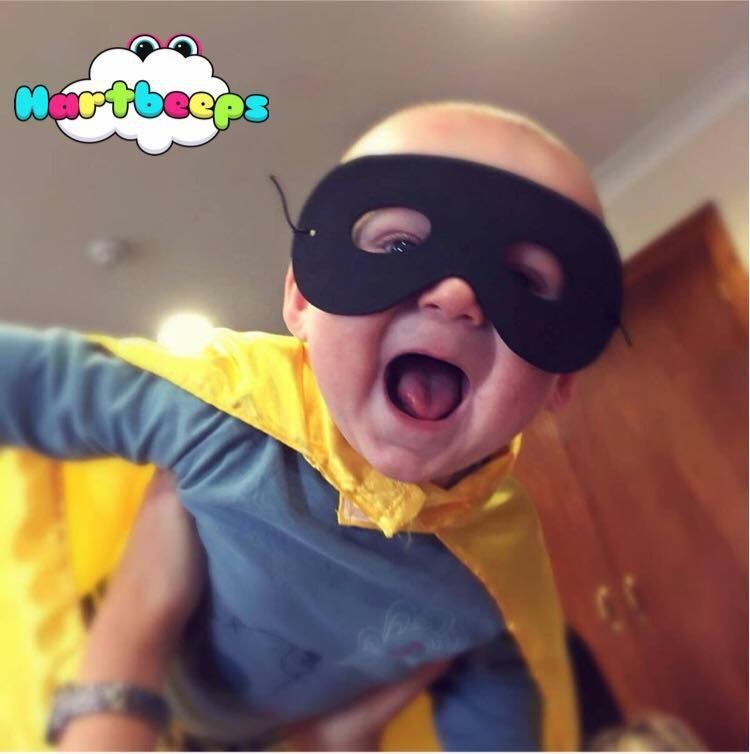 Hartbeeps Launceston and Tavistock can't wait to meet you we put your child at the heart of our magical, musical adventures. We offer original and super fun, developmental baby classes, toddler classes and pre-school classes, as well as educational sessions and fabulous children's parties. We know you'll love our classes but just so you're sure we offer One Free Taster session to Come and Explore. Taster session are limited so don't be slow, click on this Picture and go go go.